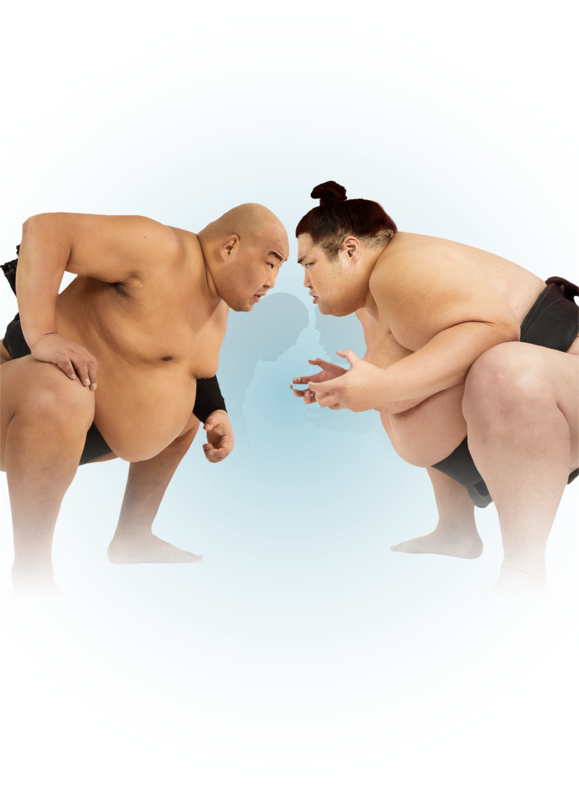 Use competition and challenges to drive social media engagement, raise money, have fun and do good. 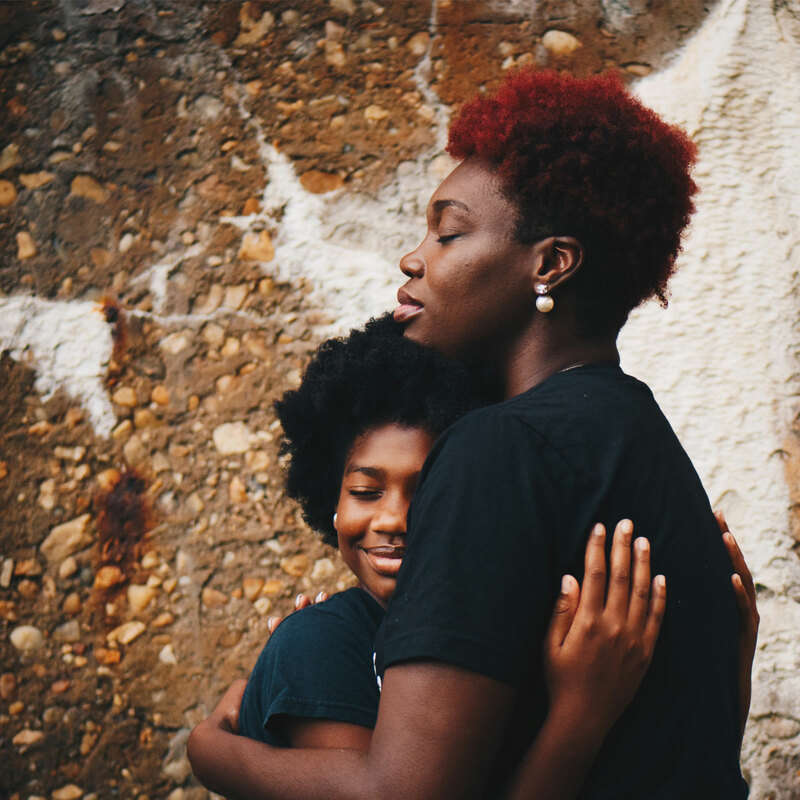 Use your following for good! Together, we'll solve world problems! 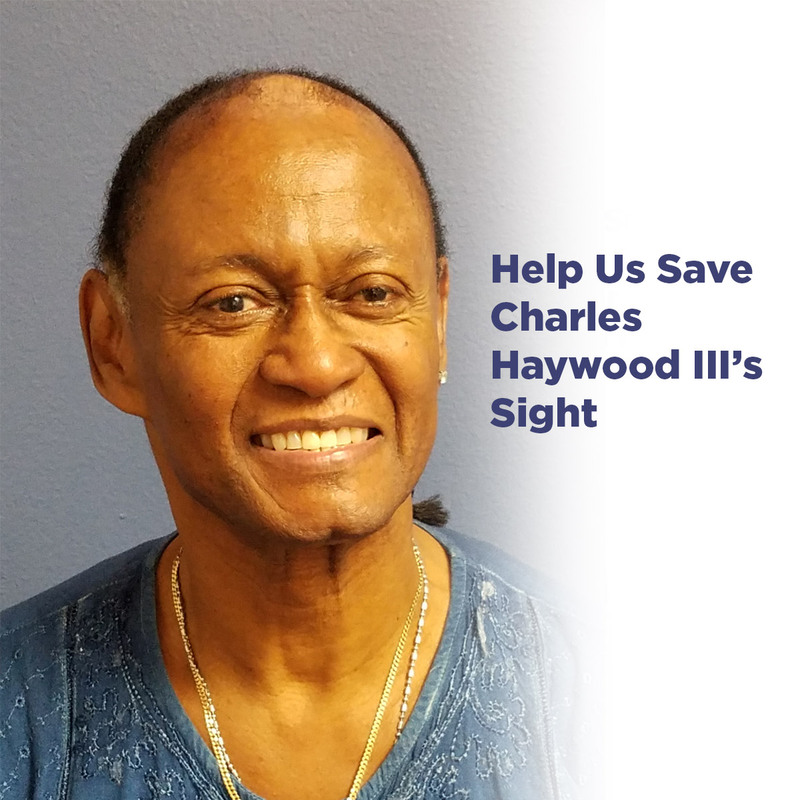 Help Us Save Charles Haywood III's Sight! 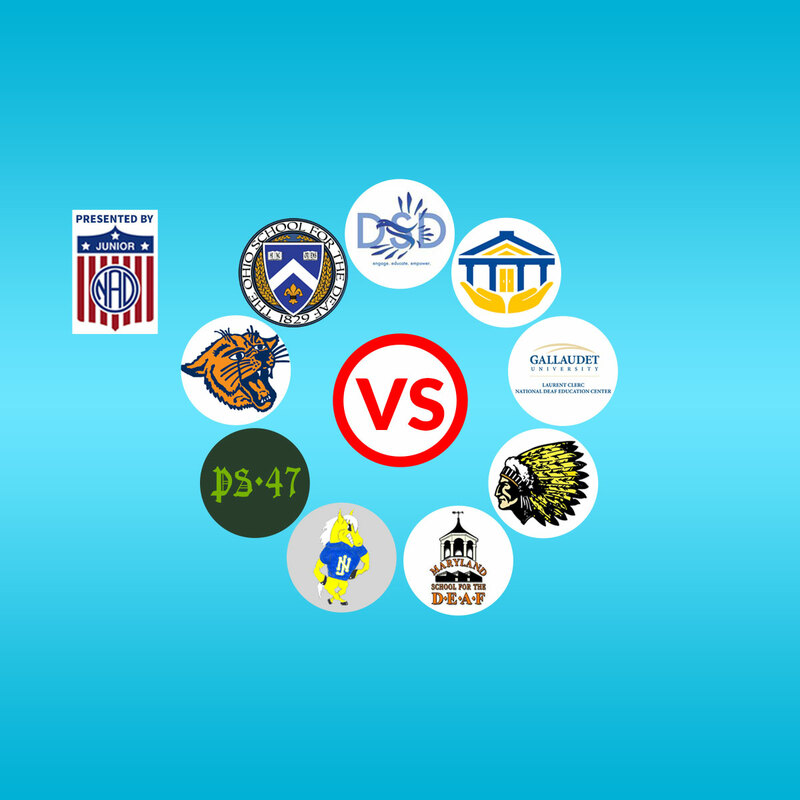 Several schools for children who are deaf or hard of hearing across the country are competing to see who can raise the most funds to support their special programs. Join us in helping these wonderful kids! Calling all cat and dog lovers! 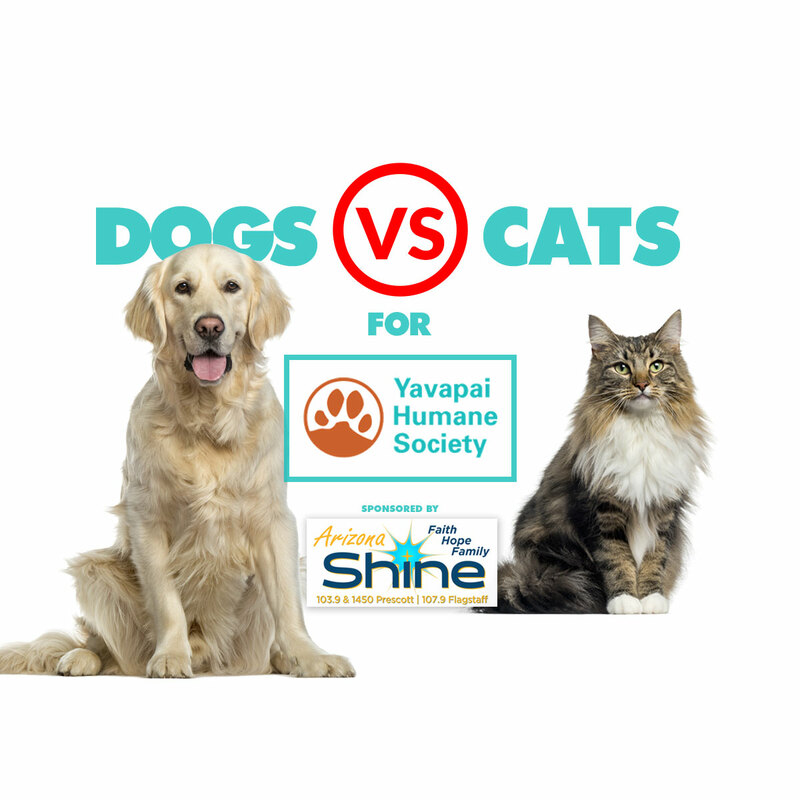 Donate to help Yavapai Humane Society rescue homeless animals, and prove once and for all which are better: dogs or cats. Can't attend an event? You can still participate and donate through Fund Duel and win prizes! 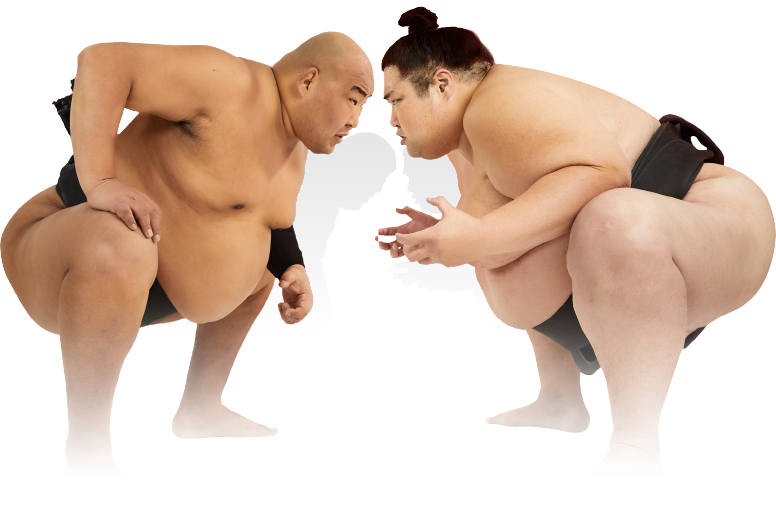 How Fund Duel is Revolutionary! Thank you for joining us at The Art of Tech event. With your incredible platform, we were able to plant 4,000 trees. Forest Nation looks forward to many future events together!" 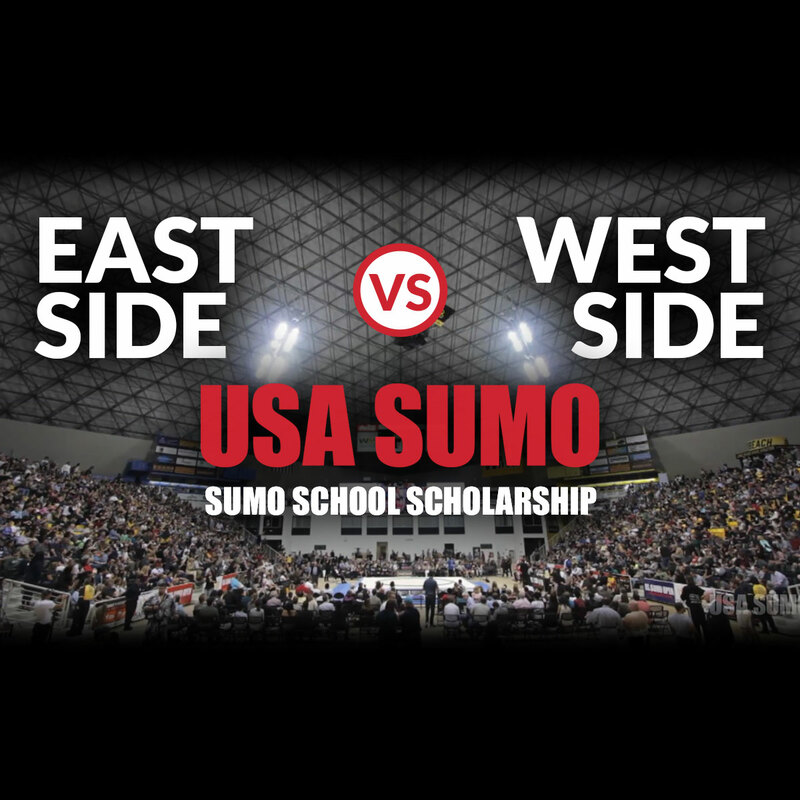 "At USA Sumo, we're proud of the relationships we have with our sponsors, and seek to work with partners who are reliable, professional, and exciting to work with. Fund Duel is all of the above. We look forward to an ongoing partnership with Fund Duel, and wish them the best of luck!" "We needed funding desperately for our service to the Molina Orphanage. Fund Duel came through in spectacular fashion and we raised what we needed. Thanks guys!" - Emily Johnson Program Director, Molisa Orphange "Therapy by Movement"
Every Duelist keeps donations raised, win or lose. Winning Duelist gets prizes, and every participant has a chance to win the Fund Duel Jackpot! Our partners generously contribute products and services which serve as prizes for our participants, and our sponsors can support specific duels. In exchange they all receive access to our deliverable audience of prospective consumers.